A lot of times companies have about 1 hour to feed hundreds of employees! That’s where we come in at! We setup buffet style catering for your staff, so everyone can come through the line and get served quickly and efficiently! We can setup these food services inside your building our outside as well. Food can be served from one of our catering trucks or from a buffet setup! Discover your favorite food and dessert combo by clicking here! 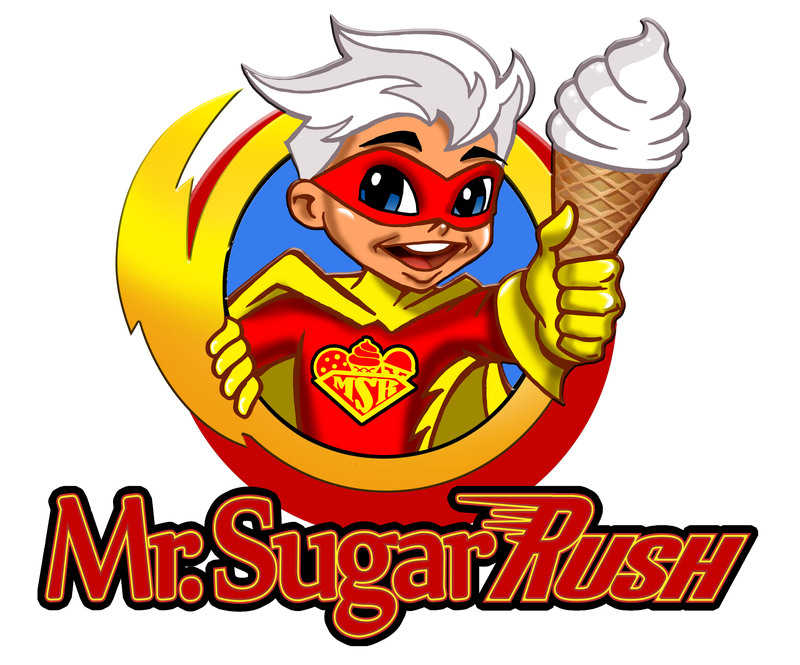 Visit mrsugarrush.com for all the extra fantastic details! 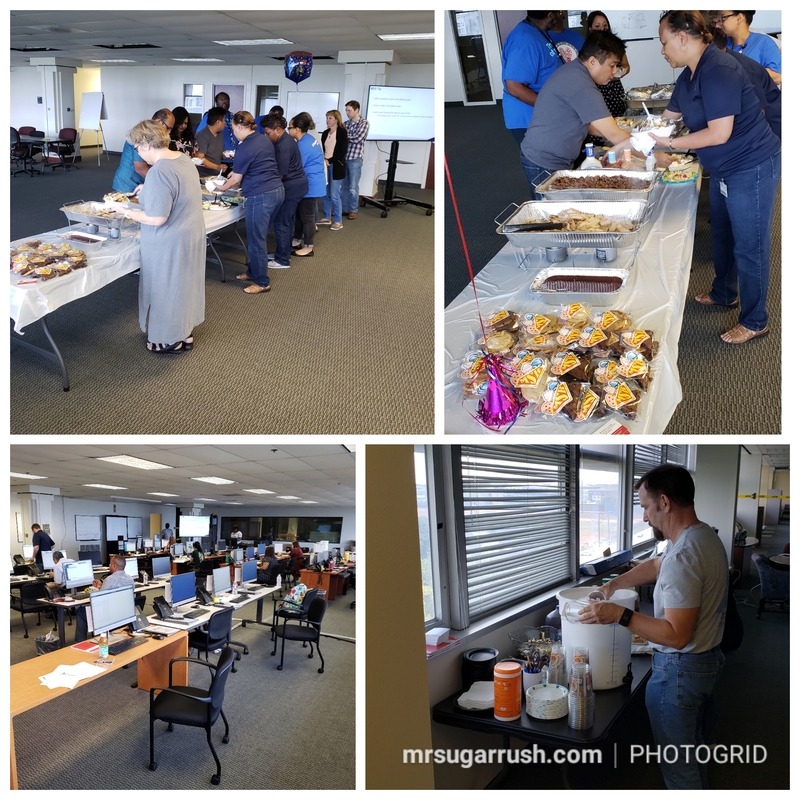 Company parties with Mrsugarrush.com is the best decision of the year!